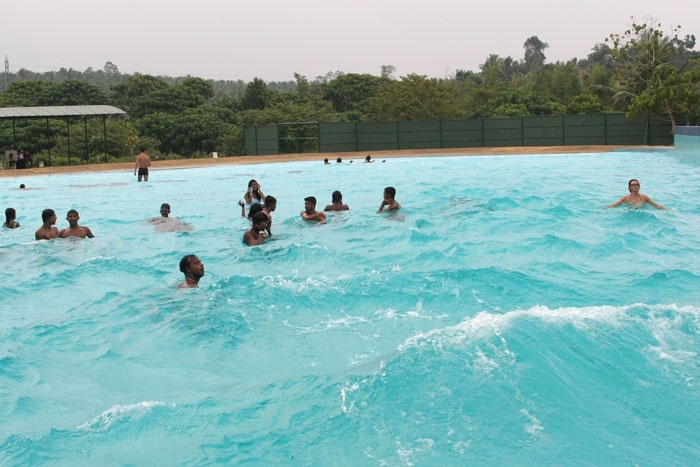 This is the one and only pool of its nature in Sri Lanka where waves are generated by a machine which create waves very much similar to the sea waves. The depth of this pool starts from 0 feet to 6 feet. 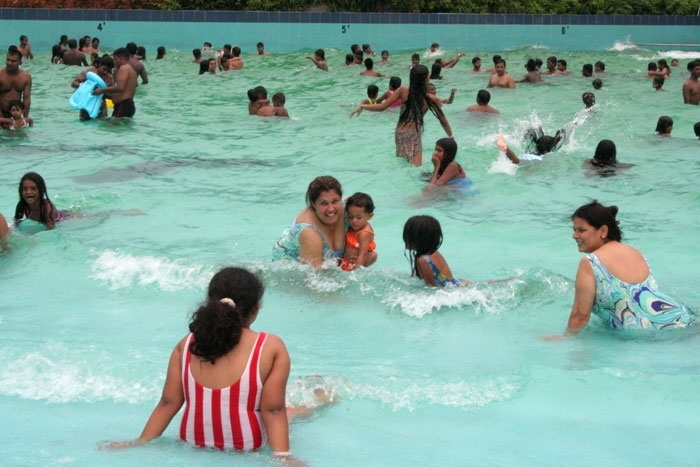 > Proper swimwear or nylon shorts t-shirts are compulsory to enter the water are.